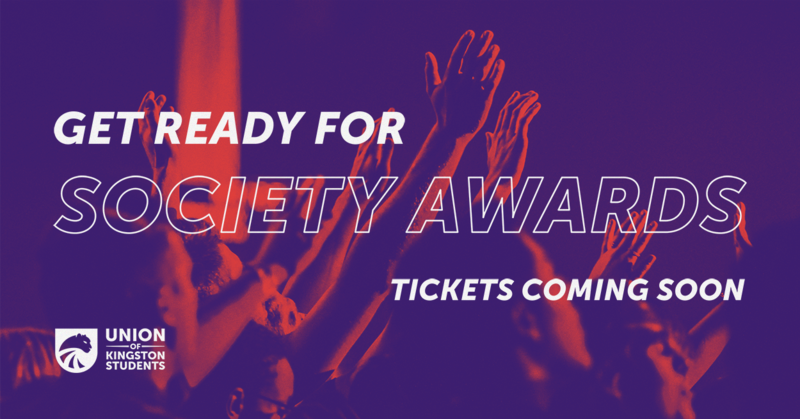 Society Awards 2019 is fast approaching and we’re in the mood to end the year with a bang! You chose Black and White as this year’s theme and on the 31st May 2019 we want to see your best interpretation! Whether you come as your favourite classic film star, a Zebra, a mime, your best suit or a black and white fancy get-up! This year we have booked the Double Tree by Hilton Hotels for Society Awards, where you will have drinks on arrival before moving onto the awards and finishing with a 3 course meal of your choice. After the meal there will be ample time for you to dance the night away before we finish at midnight. Not forgetting all the additional entertainment and photo opportunities throughout the evening. All of this comes for the price of £25.00 thanks to the Union heavily subsidising the ticket cost. Tickets will be on sale for 3 weeks only from the 23rd of April until 14th May and societies can use their membership funds to further subsidise the cost of the tickets.